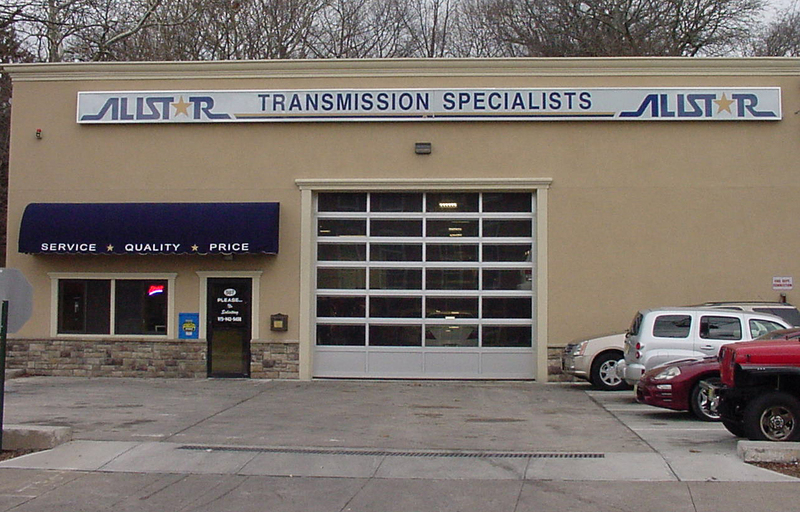 AllStar Transmission Specialists understands how important it is to find a quality transmission service and repair facility. This is why we value the associations we have with the reputable organizations listed below. These associations help our transmission service & repair facility to give you the confidence in knowing that your automotive repair and service needs will be met by our qualified automotive repair and service expert technicians.